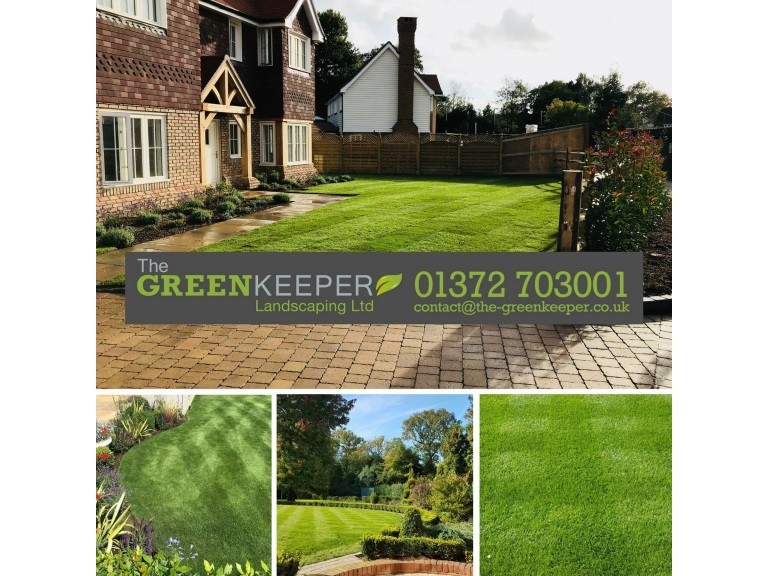 Local landscaper’s The Greenkeeper are currently looking for staff to join both their maintenance and landscaping team. Is this the perfect job for you? If this sounds like the job for you please send your CV to Contact@the-greenkeeper.co.uk.